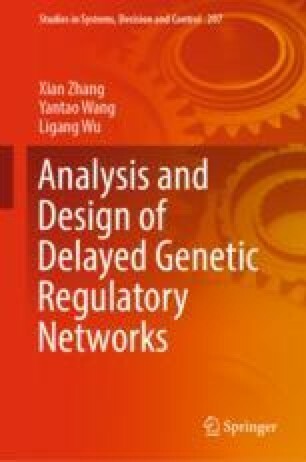 This chapter addresses the problem of state feedback guaranteed cost control for uncertain GRNs with interval time-varying delays. The involved norm-bounded uncertainties are first transformed into external disturbances, and then an LKF approach combined with the convex technique and cone complementarity linearization technique is proposed to investigate a sufficient condition for the existence of expected controllers. Thereby, we design a state feedback guaranteed cost controller which guarantees the resultant closed-loop system is robustly asymptotically stable and its linear quadratic performance has an upper bound. A numerical example is provided to show the effectiveness of the proposed method.